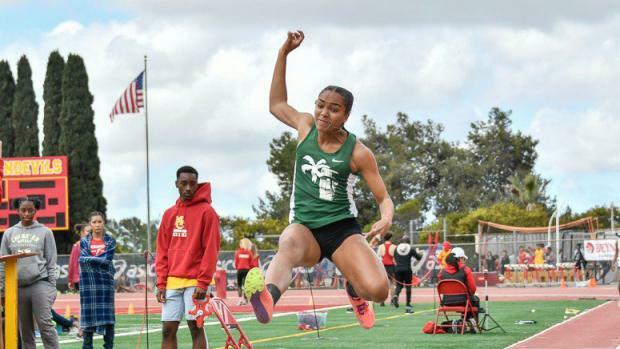 Who are the top 100 horizontal jumpers over the last four years? Where do current athletes rank on the list and how do their 2019 performances indicate their potential future impact on this list? This article lists the top 100 ranked marks for boys and girls over the past four years. Rankings are for all-condition marks. We start with boys and girls long jump with boys and girls triple jump on the pages that follow. Each section is advanced with a look at current state leaders, where those marks rank, or not, and how their history may project progression onto the list.